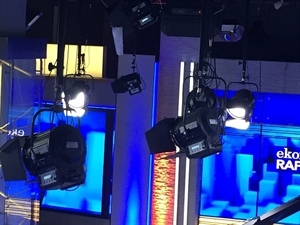 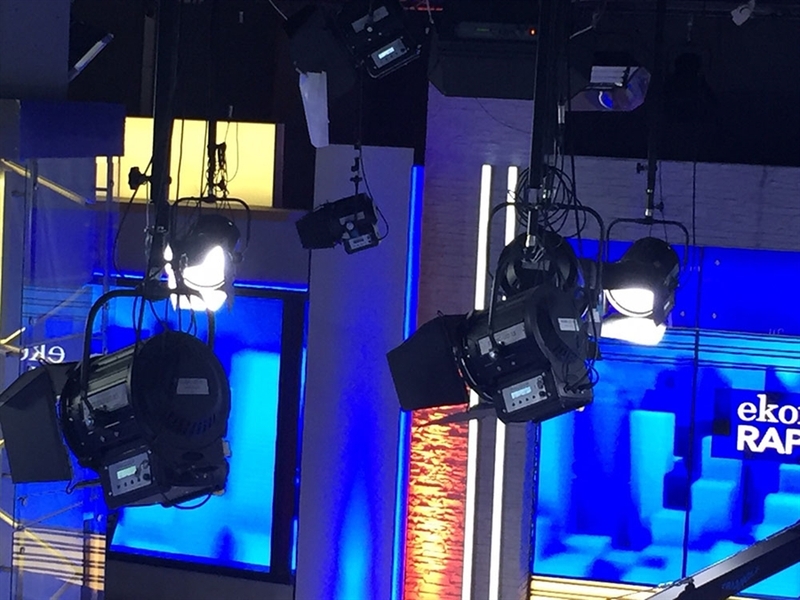 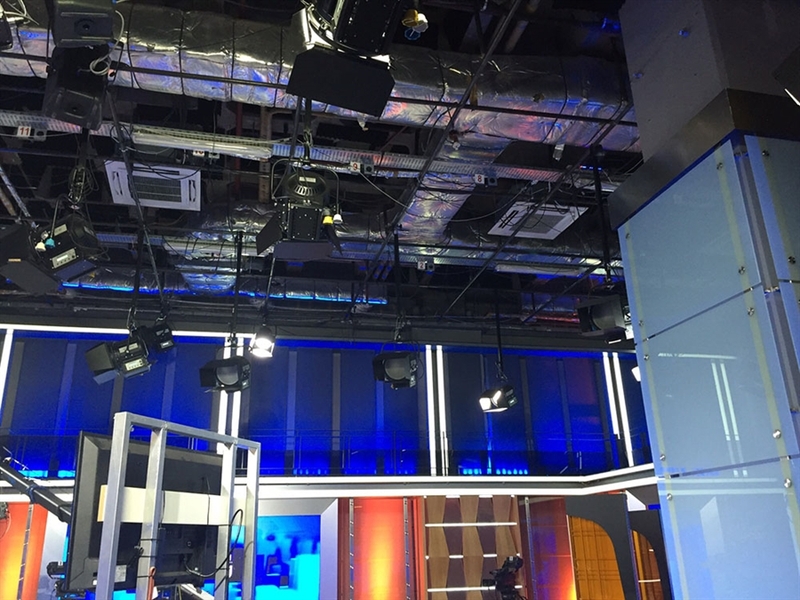 In 2016, some TV studios in Turkey, Sky 306, have been upgraded with our Quartzcolor and IFF products. 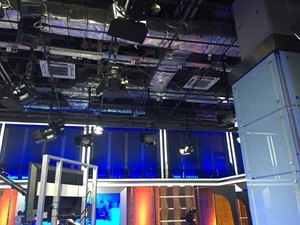 Fot this project were installed 25 Studio LED X5 and 10 Studio LED X4. 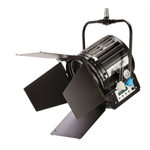 The Studio LED X Series range combines the matchless features of the renowned QUARTZCOLOR Fresnel spotlights with the advantages of the LED technology innovation. 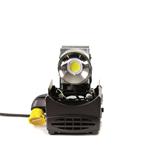 It is a high performing professional LED Fresnel spotlight range whose light output is equivalent to a traditional halogen source and permits a one-for-one replacement without compromises in the quality of the light: same brightness, same smoothness, same even and shadow less illumination as a traditional Fresnel spotlight. 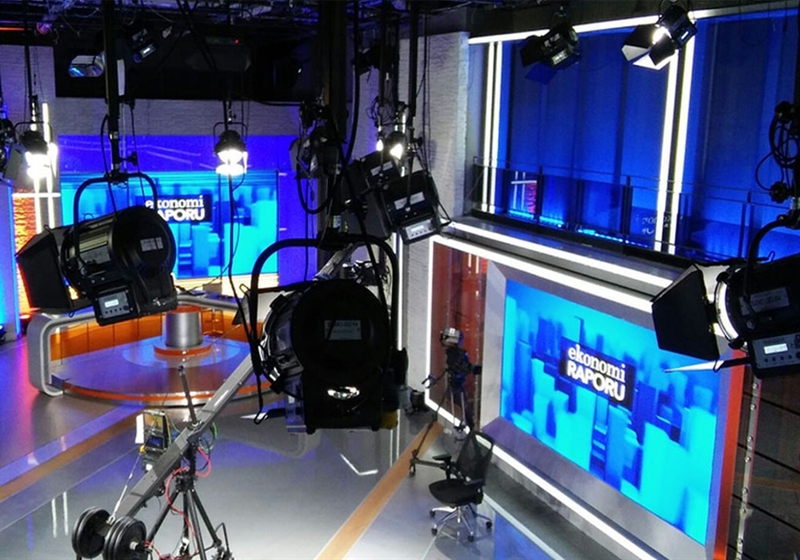 For IFF products were used 40 Telescopin Drop Arm as a suspension lighting system. 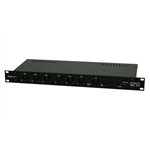 Additionally, there were installed 3 6-port DMX Splitter - it is designed to split, boost and distribute the DMX512 signal. 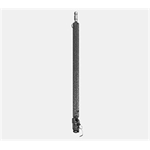 It is the ideal device to prevent voltage drops, signal distortions, disturbances and signal degradations due to several and long cable runs.